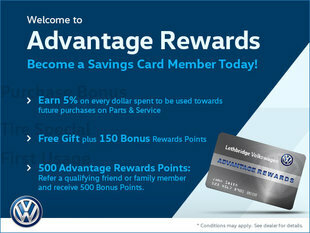 At Lethbridge Volkswagen, we know that saving money and getting more bang for your buck is important to you. 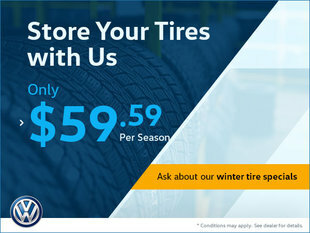 That’s why we are always thinking of new special offers and promotions to offer our clients on all of our Volkswagen vehicles and services. 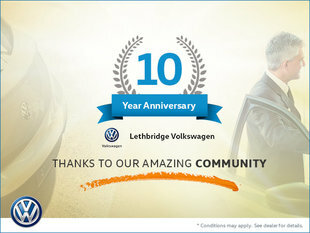 Combined with Volkswagen Canada’s great deals and financing rates, you are always saving money at Lethbridge Volkswagen! 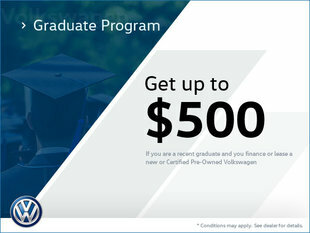 In the market for a new or pre-owned Volkswagen vehicle? 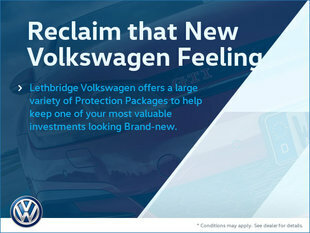 You will be happy to know that Lethbridge Volkswagen offers a wide range of special offers and incentives on our new Volkswagen models, as well as great deals on our used vehicle inventory. 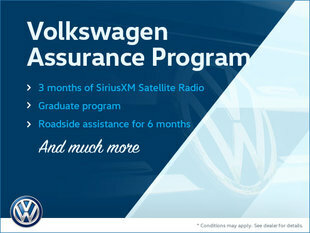 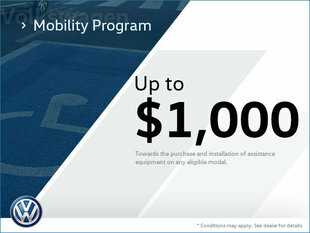 Not to mention that we are always looking to save you some money when you finance or lease your next VW model. 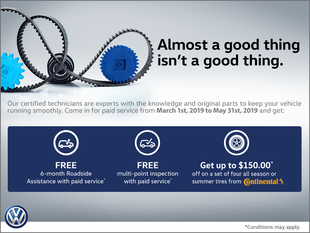 And when you become a Lethbridge Volkswagen client and come back for after-sales servicing, you will be happy to know that you will find great deals on our maintenance packages, our detailing packages, and our Volkswagen Original Accessories and Volkswagen Original Parts! 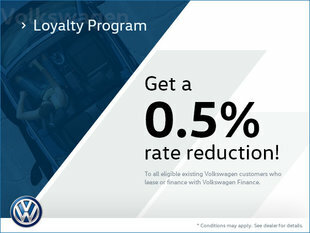 Contact us today to learn more about our Volkswagen special offers and incentives and find out all of the ways Lethbridge Volkswagen helps you save money.